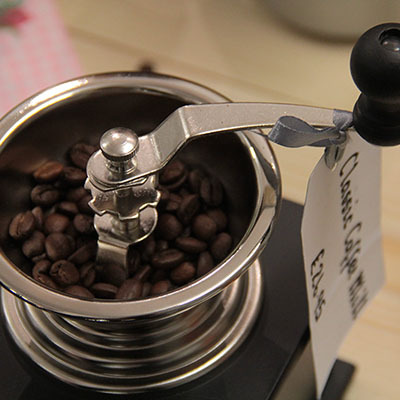 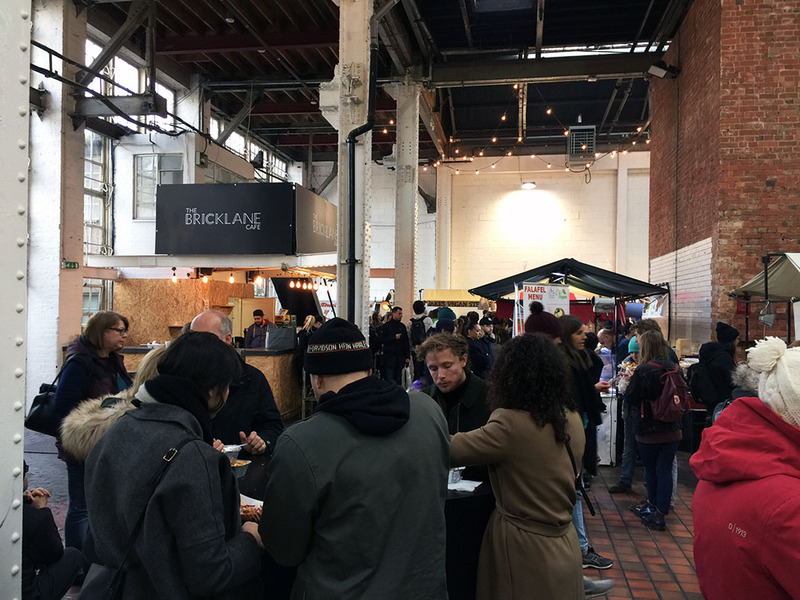 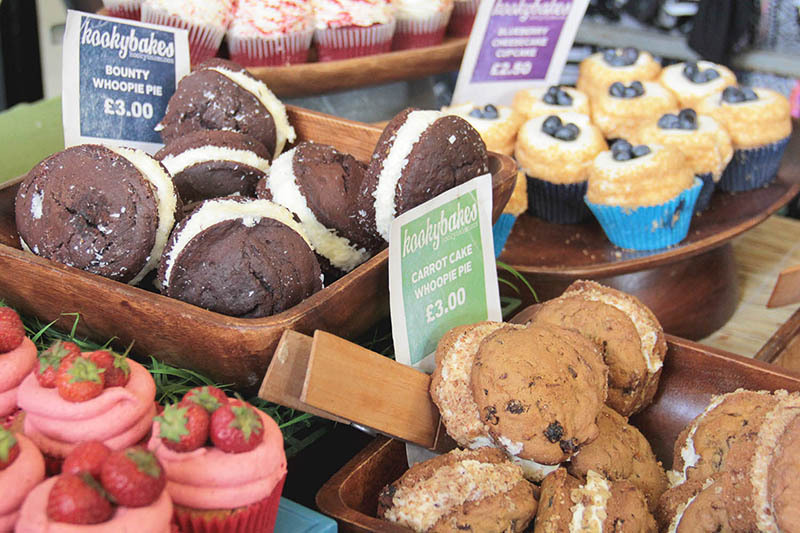 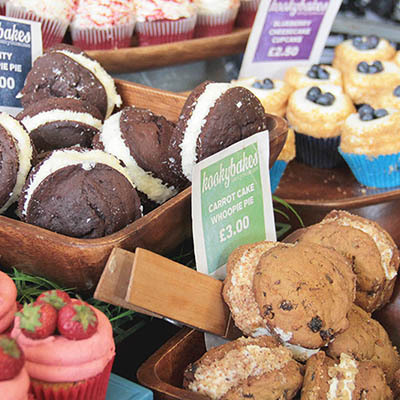 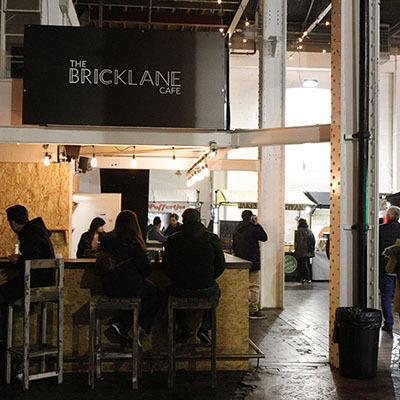 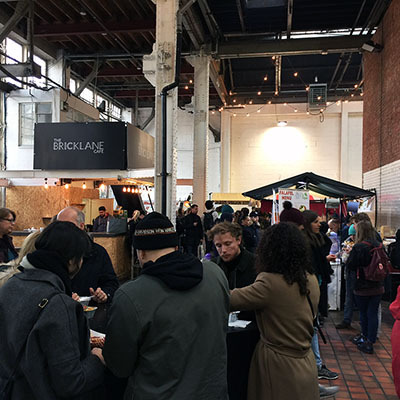 Brick Lane Cafe has been running within the Brick Lane Food Hall in Brick Lane's iconic Boiler House since 2002. 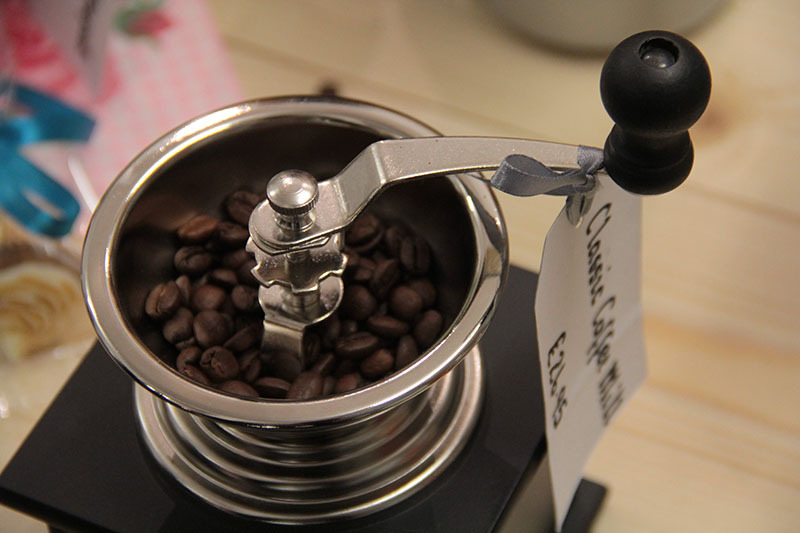 We serve all types of coffee, a full selection of teas, soft drinks, and also a variety of cakes and other treats to go with your drink. 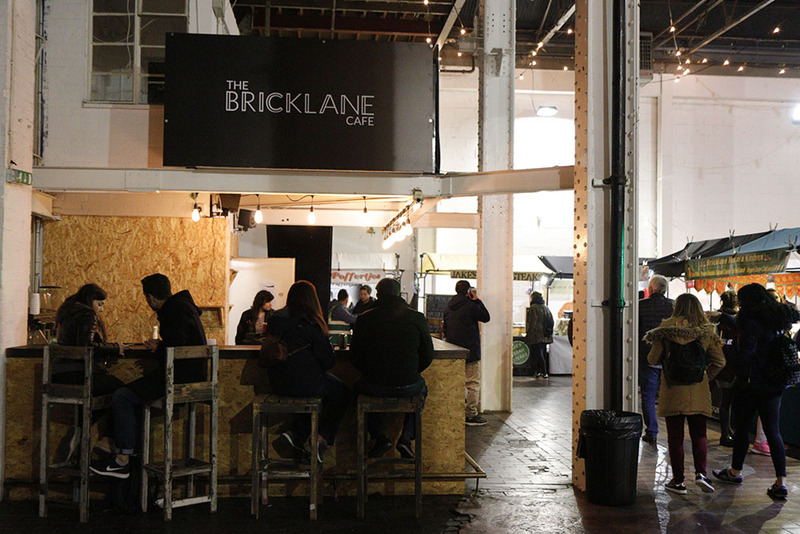 We have indoor seating and two peaceful outdoor courtyards, so rain or shine we can welcome you and give you a break from the crowds.